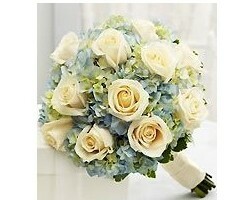 Wade Florist is a company that offers everything from special occasion arrangements to flower delivery in St. Louis. At some of the most affordable rates in the area, you can choose which flowers and colors you would like included in the arrangements. You can also choose a specific style that you would like the designers to follow. Using your instructions, they will ensure the freshest and most beautiful and colorful flowers are used in the décor for your wedding day. If you are looking to have unique and intricate wedding flowers on your big day then you need to work with an experienced St. Louis florist like Mary Tuttle’s. 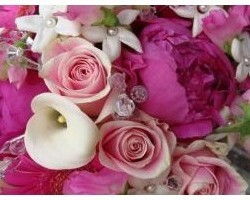 This company has helped brides create beautiful bouquets as well as use fresh flowers in the decoration of the church. 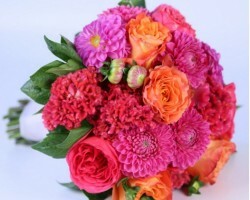 You can either choose from the florist’s set flower designs or work with them to come up with unique arrangements that better suit the theme of your wedding or special occasion. 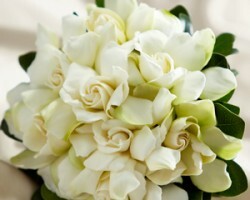 Every aspect of your wedding decoration could use some flowers to make the occasion even more special. Arnold Florist is a company that understands that, which is why they can design everything from bouquets to arches and more. As one of the best local flower shops in the area for over 25 years, you can be sure that this company will be able to create unique arrangements that suit the style of your décor and that they will deliver the flowers on time. Kelly is the owner and operator of The Crimson Petal. 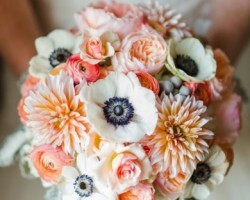 She began this company to offer unique floral design for weddings throughout Missouri. When you hire her to assist you with your wedding decoration, she will truly listen to what you want to achieve in terms of style and atmosphere and then stick within your budget to make that happen. Using beautiful flowers and romantic touches, she will make your wedding ceremony and reception even more special with fresh blossoms. Soulard Florist is a company that has been providing the freshest and most gorgeous wedding arrangements in the area for many years. In this time, they have worked with countless couples to ensure their décor creates the right setting for the big day. As florists in St. Louis, MO, this company is more than familiar with customizing floral designs for couples that have a unique style for their event. The flexibility of this company is something that reviews of the service rave about.